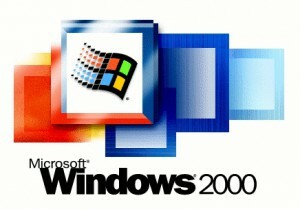 Windows 2000 default sounds is a set of sound files which was shipped with Windows 2000. They are regular well known sounds applicable to any modern version of Windows. You can give them a try.